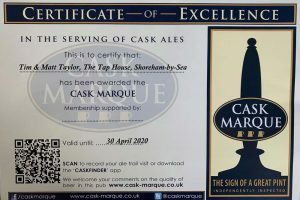 When you’re a bar or pub that cares passionately about the beer you offer to customers, a Cask Marque is high on your list of accreditations you want to receive. It’s an independent award for pubs and bars serving great quality cask ale, and is based on the temperature, appearance aroma and taste of the ale served. 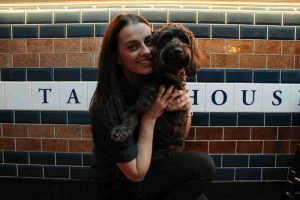 With all this in mind, you’ll understand why we’re thrilled to say that The Tap House is now a Cask Marque accredited bar. Cask Marque is run by brewers, pub groups and trade bodies with the aim of improving beer quality through an accreditation scheme. Qualified assessors visit pubs and bars around the country to determine their eligibility for a Cask Marque. One of their criteria, for example, is that the temperature of the beer must be between 10 and 14 degrees to score full marks. They leave no stone unturned when it comes to appraising ale! To be awarded this badge of quality backs up our passion and determination to serve only the best local ale to the people of Shoreham. 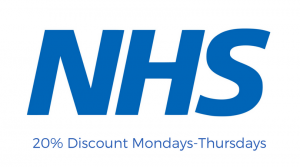 We’re so proud to have received this accolade and are determined to keep up the good work! COMPETITION – Mari Wilson @ The Ropetackle Our new Spring menus have arrived!